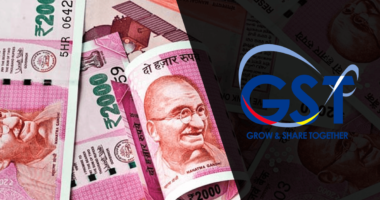 GSTN CEO Prakash Kumar on 12th April 2019 addressed the press with the latest user count on the GST portal. 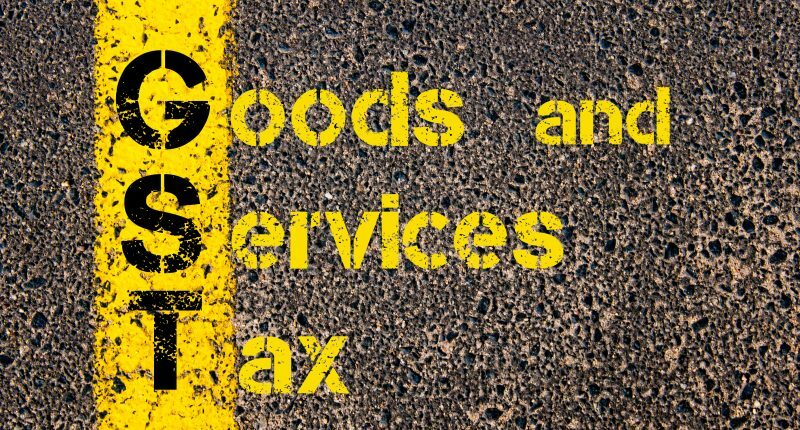 1.21 crore taxpayers are registered on the GST portals as on 31st March 2019, with over 25 crores GST returns filed and 57 crore e-way bills generated, states the Prakash Kumar, Good and Services Tax Network (GSTN) CEO. While a single website for all activities pertaining to GST is open to the public, a separate site exists for the centralised generation of e-way bills since 1st June 2018. Prakash Kumar states, “We started with 60 lakh taxpayers. Today, we have 1.21 tax-payers registered and 57.12 crore e-way bills generated so far.” Kumar further added that nearly 500 crore invoices were uploaded on the GSTN portal so far. 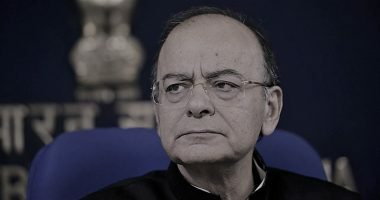 From the figures released by GSTN, the number of e-way bills generated every month is by far the largest for March 2019. The number of e-way bills for interstate movement reached 3.21 crores, and the corresponding intrastate movement numbers touched 2.27 crores. 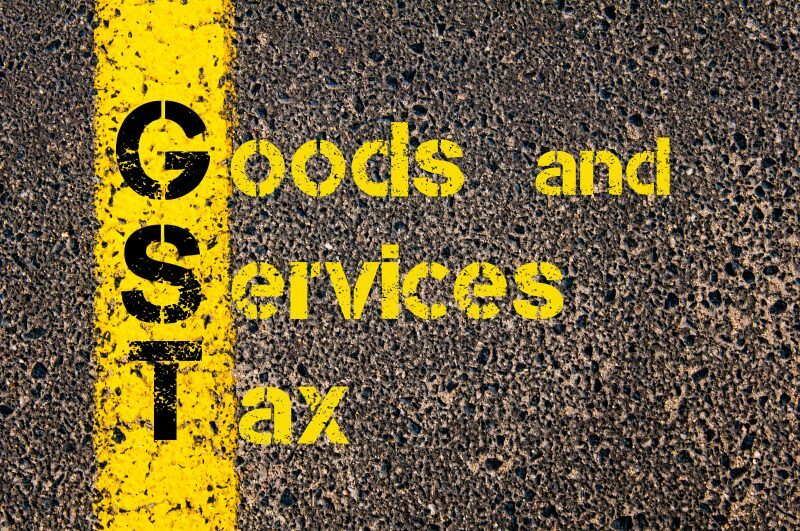 The GSTN was primarily set up to provide the IT infrastructure and services to the Central, State governments, taxpayers and other stakeholders for a smooth implementation of GST. The portal has the option for both the taxpayer and the tax authority to view, edit and act upon various compliances under GST law. 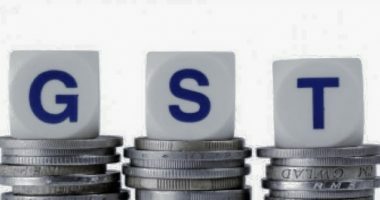 GST is the most significant indirect tax reform implement, it came into effect from 1st July 2017 and replaced multiple taxes levied by both central and state government. An e-way bill is an electronic road permit that is required for interstate movement of goods from April 1, 2018. It must mandatorily be generated for every interstate movement of goods where distance covered exceeds 10 km, and the threshold limit of the consignment exceeds Rs 50,000. Recently, the implementation of e-way bills completed its first anniversary.